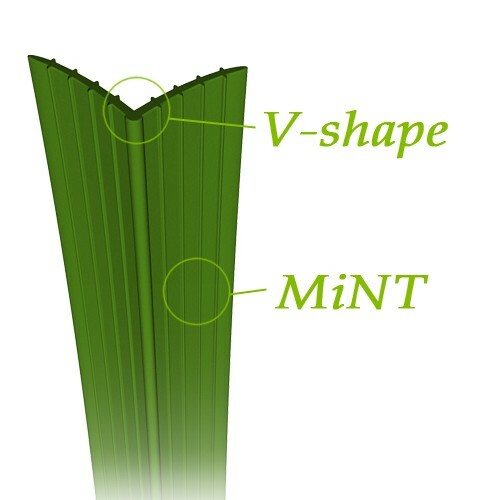 What Makes Viva Grass Different? That’s a great question! The team at Viva Grass Perth strongly believe in high standards for quality, sustainability and pleasure. We can offer you many reasons to choose Viva Grass. Viva Grass offer the most natural looking artificial grass that money can buy. Eco friendly, sustainable and durable. A high quality product with a solid warranty, safety measures and customer service to back our value up. Working with Viva Grass will save you time, money, water and materials to maintain your garden. You can just sit back and relax, enjoy your beautiful and always green garden to the fullest!